Collaborating with musicians and lyricists from different parts of the world through the online medium has become more than common today. In the recent times, SnapJam – a real-time, online music making system launched a special campaign to create better awareness about online platforms for music making and sharing. The campaign fetched tremendous response from all categories of musicians and lyricists. The online music platforms in fact do much more than simply offering multiple music making instruments. They act as a good source to find potential band members and collaborate with people of multiple talents. When you find a potential band member through an online music platform, be sure to ask the following questions. What can the new member contribute to your band? You need a band member to not just create music online but to fill the talent gap in your band. So consider what the member can contribute towards the growth of your team. For instance, you may find a musician who is extremely good at playing the guitar. However, your band is in need of a lyricist to write great songs. While the new contact you found is a great resource, there is no match with your need. How can you keep the communication going strong with the new member? 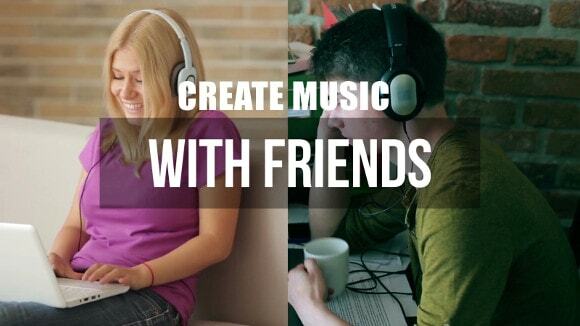 Of course, there is the online music making application that allows you to “meet” online and make music together. But it is always recommended to find alternative sources of communication too as it can be used for emergency purposes. Also, communication channels like email helps to share huge files quickly and easily than any other medium. 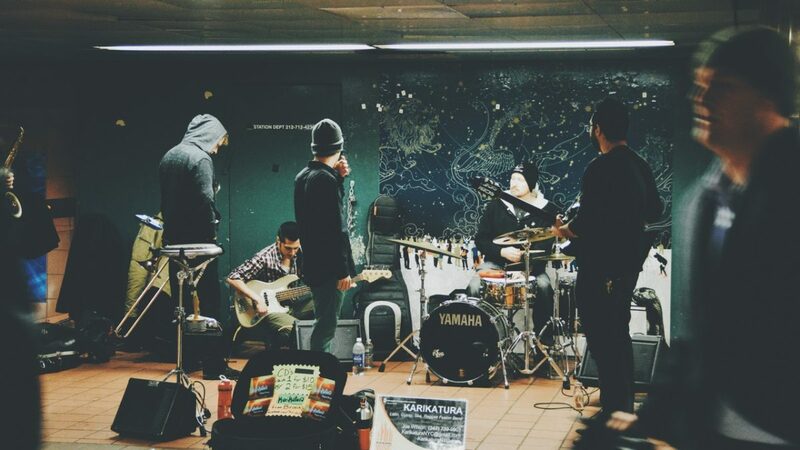 How much time can be devoted towards the band practice sessions? No matter how talented an individual is, practice is essential to perfect his skills. So the new member must be able to dedicate sufficient time to practice along with other band members regularly. Difference in time zones must not interfere with the practice sessions and mutually beneficial time slots must be scheduled for regular practice of music. How dependable is the new band member? Online interactions come with the challenge of finding genuine musicians who are truly interested in offering their service and being a part of music band. So the credibility of the musician must be checked before adding him to the band. This can be done through following his profile on different social media platforms and by checking for previous band memberships. If the particular individual is a part of the online music making application for over a year or two, then the person automatically becomes a trusted member of the online music making community. Author Bio: Laura Marks is a musician by passion and an IT analyst by profession. She uses several online music making applications to create music online and share them with multiple social media forums through a few clicks. Laura believes that the power of technology when combined with passion for music can create outstanding results.